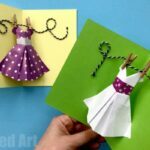 We have snuck in a sneaky last minute Pop Up Easter Card DIY. 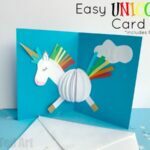 These are super easy 3D Cards the kids can make – perfect for Easter greetings and messages to teachers at end of term or for sending to friends and family. 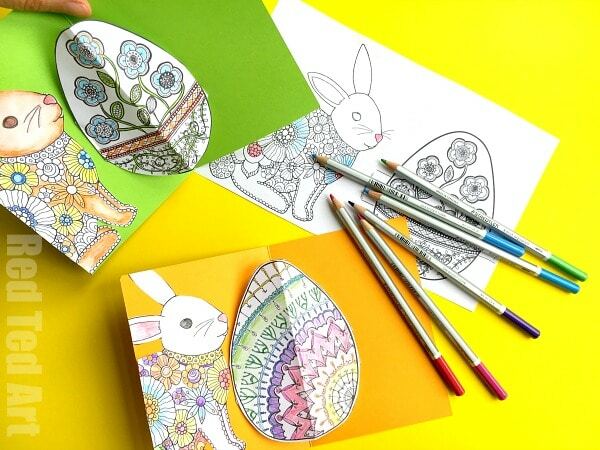 They can be made in a few minutes.. OR you can take your time over them and colour them in great detail too.. as they are made from our fabulous Free Coloring Pages for Easter. 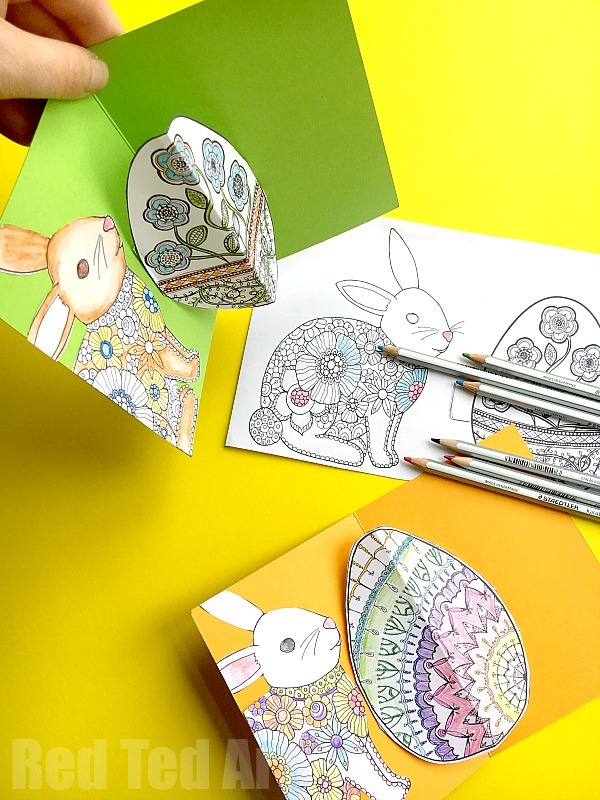 We ADORE coloring pages, and making pop up cards like this is a great way to use coloring pages in a different way. All you need to do, is ensure you print off the original coloring pages in A5 format (basically half the size they usually come in). And off you go. You can mix and match all your favourite coloring sheets. 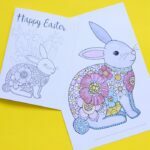 I will highlight which we used for this Pop Up Easter Card DIY below! 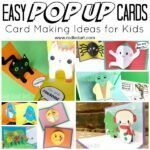 We have a whole section of Card Making Ideas for kid with many more pop up card DIYs to choose from (as well as iedas for younger kids!). The egg was designed for Red Ted Art by the lovely Moms and Crafters – many more designs to choose from there too. 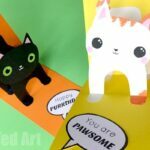 We have created a simple How to make Pop Up Easter Cards video for you – you can probably set it to silent and still follow it if you prefer… but it is VERY important you watch the bit about “creating some glue tabs” for you eggs. We made these at scout group and straight away one of the children went wrong here! 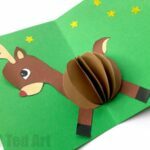 Also make sure you add glue to the correct side of the tab… else you may end up sticking your egg down by accident.. still a nice Easter Card DIY, but not longer POP UP! Teehee. 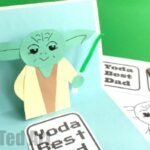 Have fun with your Pop Up Easter Cards!! 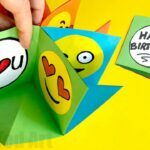 More Card Making Ideas for kids here!